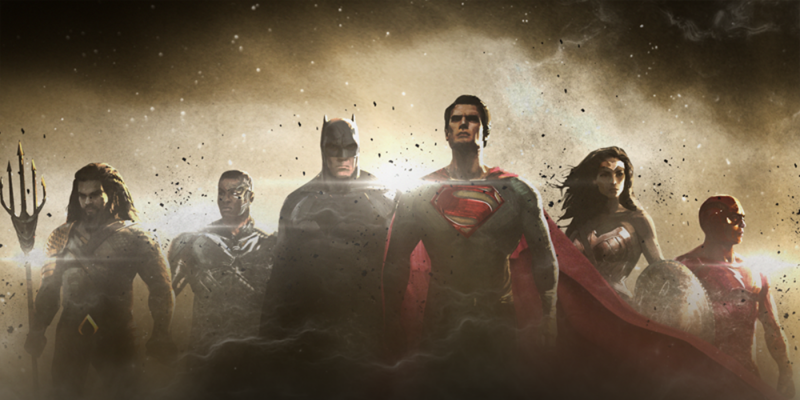 The Justice League movie has cast a new film composer, as Danny Elfman will take over for Junkie XL. The news comes on the heels of the Justice League also putting a new director in the chair (although for a more complicated reason.) Junkie XL, real name Antonius Tom Holkenborg, has scored films like Batman V Superman: Dawn Of Justice, Deadpool, the Mad Max reboot, and 300: Rise Of An Empire. He’s now moving onto scoring the Tomb Raider movie. “As my mentor Hans Zimmer told me — you haven’t made it in Hollywood as a composer until you get replaced on a project. So I guess [I] finally graduated this week. It pains me to leave the project, but a big thanks to Zack for asking me to part of his vision, and I wish Danny, Joss and Warner Bros all the best with Justice League.” – Tom Holkenborg, aka Junkie XL, in a statement to Hollywood Reporter. Elfman was also brought on late to another Joss Whedon project, 2014’s Avengers: Age Of Ultron. 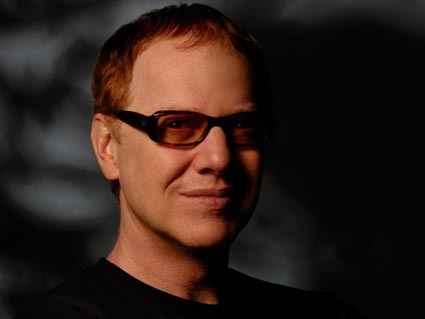 Elfman’s known for some of his iconic work with director Tim Burton, scoring the first two Batman films, BeetleJuice, The Nightmare Before Christmas, Edward Scissorhands, and way more. Justice League stars Ben Affleck, Henry Cavill, Gal Gadot, Jason Momoa, Ezra Miller, Ray Fisher, JK Simmons, Amy Adams, and more. It’s on schedule to be released November 17th, 2017.